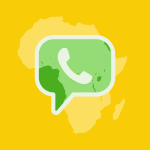 In most countries around the globe, the good old-fashioned SMS has been replaced by messaging apps. But who is using which apps where? Between WhatsApp, Facebook Messenger, Apple Business Chat, WeChat and more, the messenger market has a lot of variety. 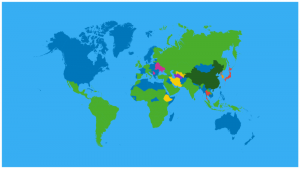 Naturally, consumer’s choices are heavily influenced by geography and culture. In our usage statistics series, we take a look at messaging app statistics in different English-speaking countries, as well as presenting a broader overview. Reading Tip: Our Messaging Apps & Brands series takes a closer look at what sets these messaging apps apart from each other! 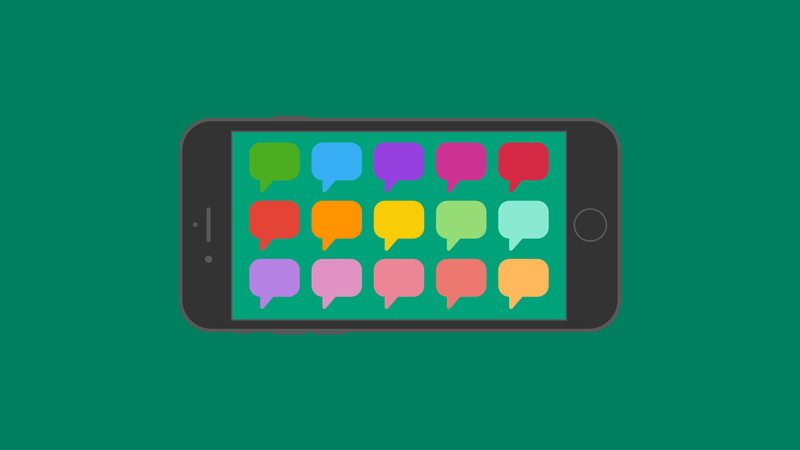 Anyone who has visited our site once or twice before knows that we have a specific interest in messaging apps – and specifically, in their potential for businesses! 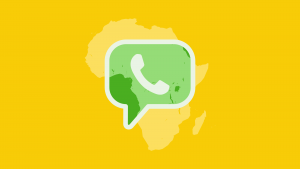 In the majority of countries, messaging apps have entered the arena of professional communication, and companies have started offering modern customer communication and service over WhatsApp and Co.
Use the Messenger Communication Platform for customer engagement and customer service! 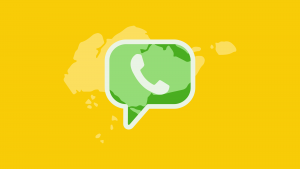 Journey with MessengerPeople to 14 different countries and regions around the world, looking at the top messaging app for each area: Global Messenger Usage, Penetration and Statistics. 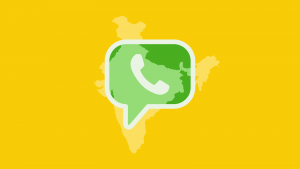 One of the fastest-growing digital landscapes: Messaging Apps in India. 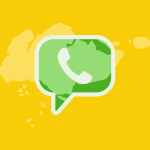 A small country with a lot of messaging app users: 4 million Singaporeans say WhatsApp is their most-used app. 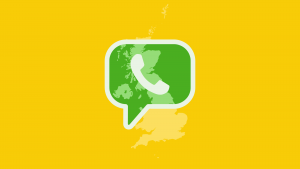 Messaging app statistics for the United Kingdom – and a free Whitepaper! UK mobile statistics. 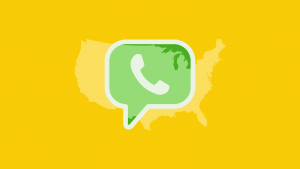 Moving over towards North America, the messaging app statistics change dramatically from in Europe. Mobile Messaging Landscape: USA edition. Our Whitepaper hub: find out specialized information about messaging app customer service, the UK market, the Indian market, and more with our free resources. Apple Business Chat: as one of the selected official Apple Business Chat providers worldwide, we can help you offer high-quality service to iOS users worldwide. 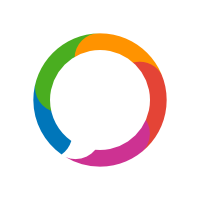 Data protection information for messaging app customer service: our service is 100% GDPR-compliant.